Actress Beverly Salviejo slammed the opposition senatorial candidates as they questioned the appointment of Lucas Bersamin as Chief Justice by President Rodrigo Duterte. 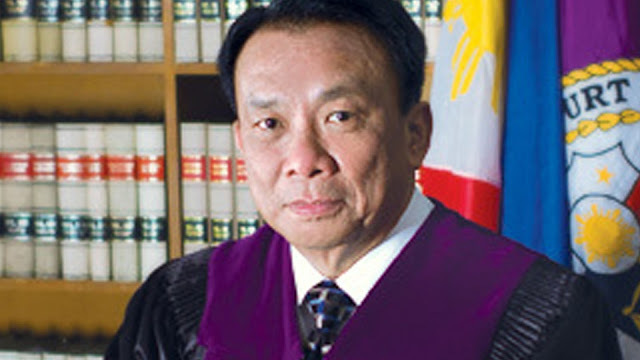 In an article reported by Manila Bulletin, it was reported that some of the OK (Oposisyon Koalisyon senatorial candidates namely Former Solgen Florin Hilbay, Magdalo Representative Gary Alejano, and former assemblywoman Samira Gutoc questioned the president on his appointment of Chief Justice Lucas Bersamin as a replacement for the newly retired Teresita De Castro. According to Salviejo, the president has all the rights and prerogative to appoint whoever he wants as long as he thinks they are qualified for the position. 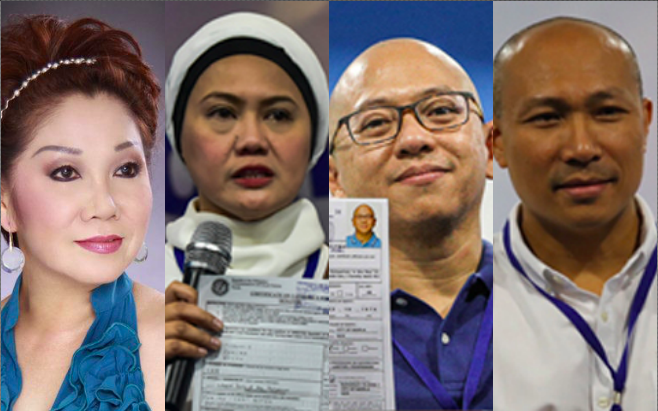 The actress questioned right back if these opposition candidates ever questioned former President Benigno "Noynoy" Aquino III for appointing Maria Lourdes Sereno as Chief Justice even though she was the most junior among the magistrates. She proceeded in saying that Sereno didn’t have any experience in litigation and she did not pass all the requirements. 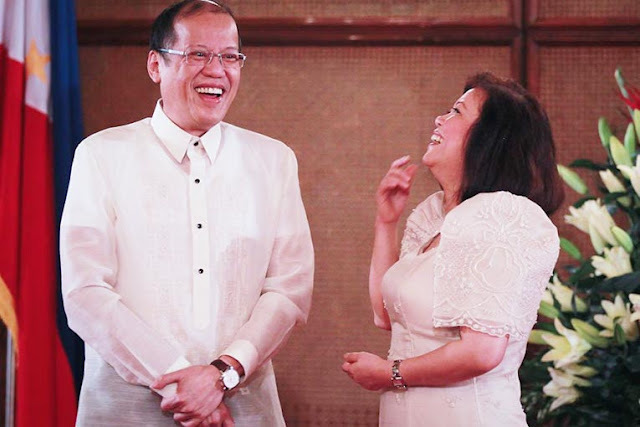 In fact, she was not in the shortlisted candidates that was submitted to Noynoy. But Noynoy returned the list to JBS and did not appoint a chief justice until the JBC returned an updated list of shortlisted candidates which includes former CJ Sereno’s name. She concluded it by saying that now these OK are asking for an explanation when in fact the president does not owe anybody an explanation as to why he appoints who he appoints in the position that he wants. For sure, before appointing Bersamin, the president has gone through a lengthy process in thinking about it, whether Bersamin is qualified and is capable of being in the position. Again, the president does not owe the OK or anyone for that matter an explanation, Salviejo exclaimed. People seem to agree with Salviejo’s post and are expressing them in the comments. “The President has all the right and prerogative to appoint whoever he thinks is most qualified as per his requisites. What he said about appointing the most senior among the nominees was an explanation as to why he chose De Castro despite the fact that she was to retire in more than a month. Now, it is a different ballgame. How about other qualifications like competence as per his standards, trust which is really a big thing? Did you ever question Sereno's appointment then when she was the most junior among the magistrates? She never had an experience in litigation. She did not pass all the requirements. She was not in the first shortlist that was submitted to PNoy, but the list was given back to JBC and he did not appoint a CJ until the JBC included Sereno's name in the shortlist. Now you ask an explanation from the president.